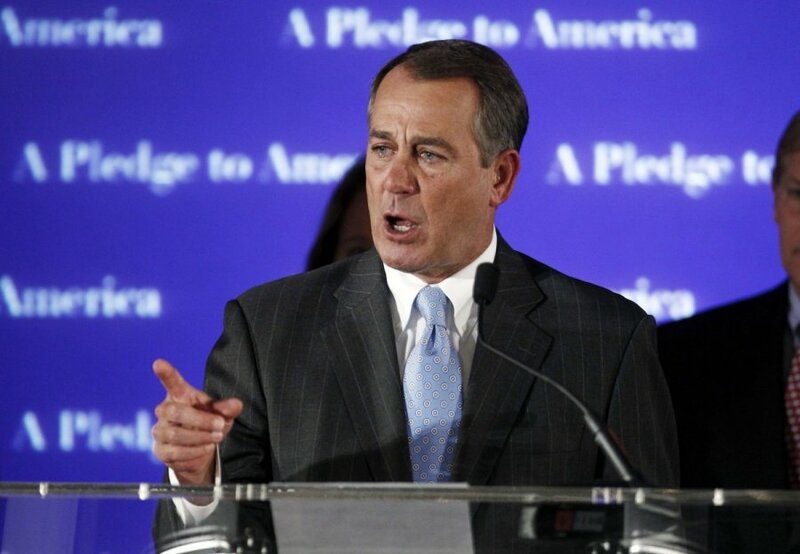 Speaker of the United States House of Representatives John Boehner is scheduled to come to Lithuania this week. "The speaker of the United States House of Representatives, Mr. Boehner, will come to Lithuania on Saturday and will meet with the president," Renaldas Vaisbrodas, Lithuanian President Dalia Grybauskaitė's chief foreign policy adviser, told the Žinių Radijas news radio on Tuesday morning. The guest will be also received by Speaker of the Seimas Loreta Graužinienė. 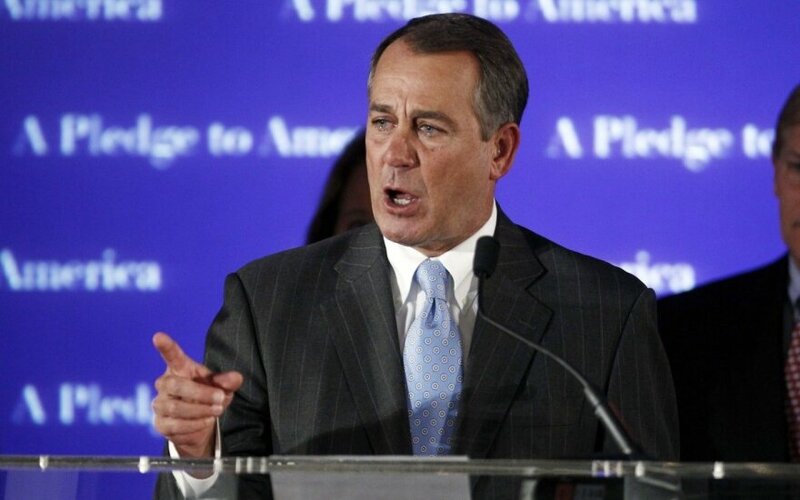 Boehner was elected for a third term as speaker of the House of Representatives in January. According to Vaisbrodas, Grybauskaitė is also scheduled to pay a visit to Croatia next week. "On Monday and Tuesday, the president will be in Croatia and will discuss energy and economic issues as wel as cooperation with Croatia," he said.